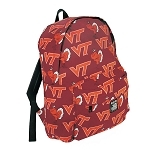 Up to 12% of the Entire Purchase is Returned to Support Virginia Tech Programs! 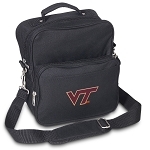 WE ARE TRULY THANKFUL FOR YOUR BUSINESS! 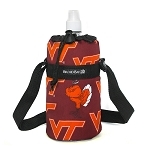 Deluxe Virginia Tech Hokies Apron Pink - MADE in the USA! 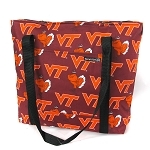 Deluxe Virginia Tech Grandma Apron Pink - MADE in the USA! 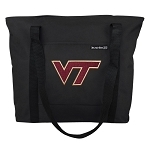 Deluxe Virginia Tech Mom Apron Pink - MADE in the USA!